Find and share homes with just the touch of a finger. My personal real estate app allows you to view MLS listings and send property inquiries while out viewing homes making your next move easier than you ever imagined! A GPS enables to view open houses in your area. See Property details and Photos, save search and notes about the home you liked. 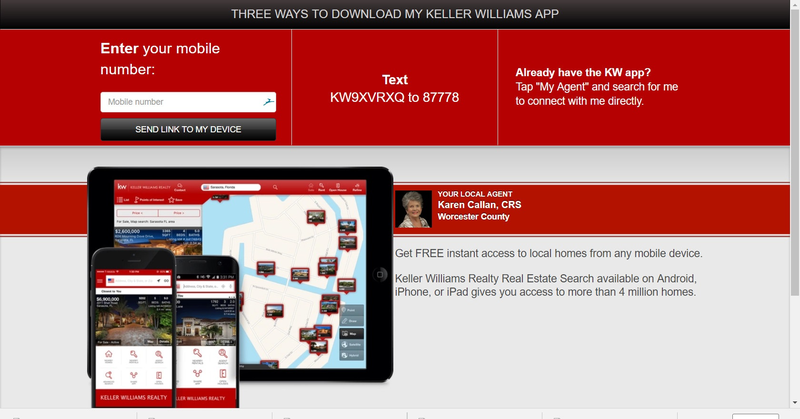 Whether or not you are looking or buy or sell now, you can use my app to browse your local area.